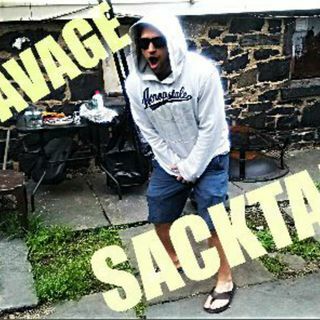 Guttentag boys and girls, welcome to a very special 'Best Of' the Savage Sacktap. We're taking a walk down memory lane to look back on some of your favorite sketches and produced bits. If you're a regular listener, consider this your lucky day. This episode is a demo that I plan to send out to podcast networks, radio shows, comedians, and other entertainment types in hopes of tricking someone into believing that I possess an ounce of talent. Enjoy!